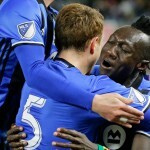 On Thursday afternoon, the San Jose Earthquakes announced that the club had acquired veteran forward Dominic Oduro from the Montreal Impact in exchange for Quincy Amarikwa. Oduro has scored 63 career goals in Major League Soccer, 36th most in league history. He has also provided 32 assists in his 13-year career. 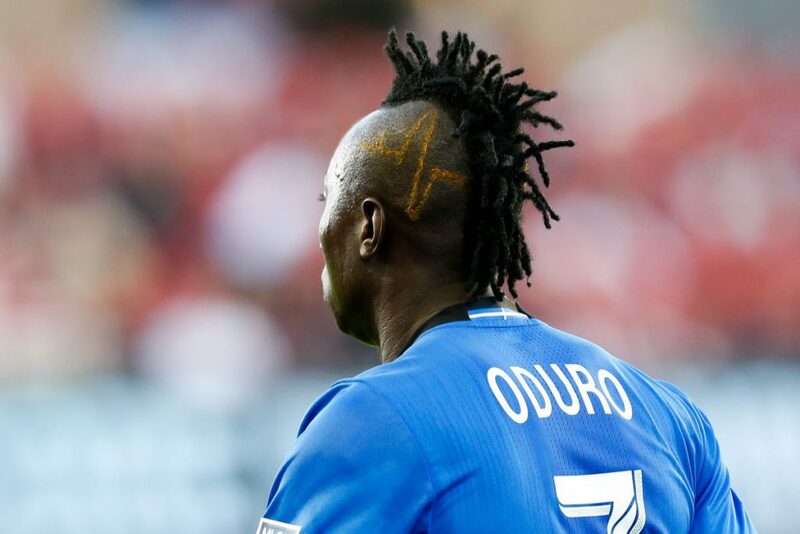 The Ghanaian-born striker is known as one of the fastest players in MLS. In fact, he was once rated as the eighth fastest player in the world according to the video game FIFA 16, possessing a blistering 94 pace – on par with Real Madrid’s Gareth Bale. 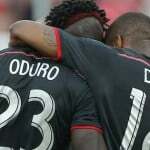 A bit of a journeyman, San Jose will be Oduro’s eighth MLS team since entering the league in 2006. He has also played for FC Dallas (2006-08), New York Red Bulls (2009), Houston Dynamo (2009-11), Chicago Fire (2011-12), Columbus Crew SC (2013-14), Toronto FC (2014) and Montreal Impact (2015-18). 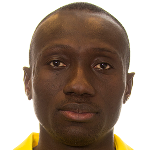 Oduro earned one cap for the Ghana National Team, appearing in a 1-1 draw against Chile in 2012. Joining forces with Chris Wondolowski, the duo now ranks as the highest scoring active teammates in Major League Soccer with 203 career goals between them.